Verizon has announced that it is bringing its WiFi calling to some smartphones from the 8th of December, this will include the Samsung Galaxy S6 and Galaxy S6 Edge. The company has also said that it will bring WiFi calling to Apple’s iOS devices in early 2016, there will be a software update released for the handsets. Beginning December 8, Verizon customers with Advanced Calling on two different Samsung smartphones can make and receive calls and initiate video calls over a Wi-Fi Internet connection. Verizon customers already enjoy the largest and most reliable wireless network in the United States, and Advanced Calling with Wi-Fi Calling provides an alternative for those who wish to use Wi-Fi in the home, office or while traveling. 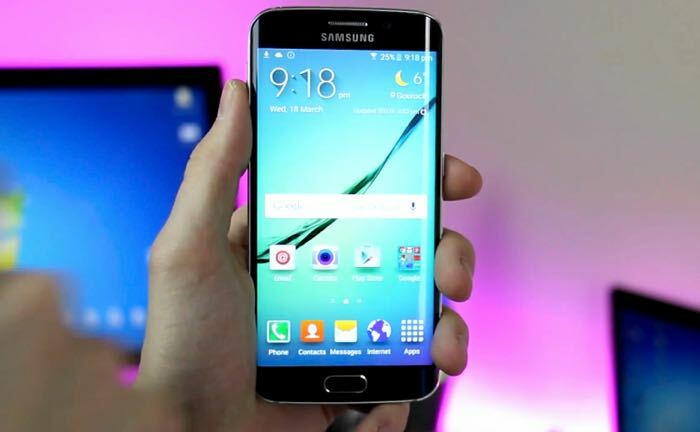 Wi-Fi Calling will initially be available on the Samsung Galaxy S 6 and Samsung Galaxy S 6 Edge and will be rolled out as a software update in phases. Additional Android and iOS devices will receive Wi-Fi Calling capabilities via future software updates expected early next year. You can find out more details about WiFi calling Verizon Wireless over at the company’s website at the link below, the updates should be available for the Galaxy S6 and S6 Edge from tomorrow. The Samsung Galaxy S7 replaces the Galaxy S6 and we compare the Samsung Galaxy S7 vs Galaxy S6 in our handy guide. You may also be interested in reading our guide on the Samsung Galaxy S7 vs S7 Edge.